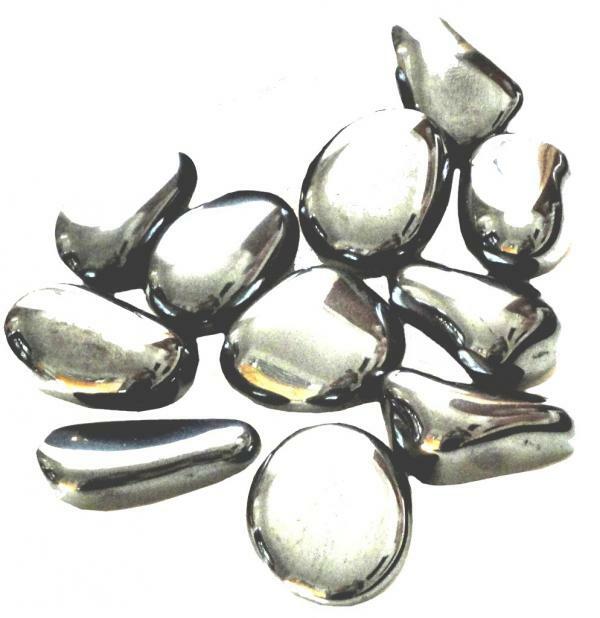 Polished shimmering hematite necklaces with beautiful Pendants, elegant, modern yet timeless designs. Hemetite is reputed to increase memory, concentration, mental clarity and lateral thinking. It is believed to reduce the negative effects of jet lag and anaesthesia and has for centuries been used for cleansing the blood. It is one of the most grounding of all stones and may counteract anxiety and panic attacks. Its shiny surface is said to record what occurs around it and so should be cleansed regularly!